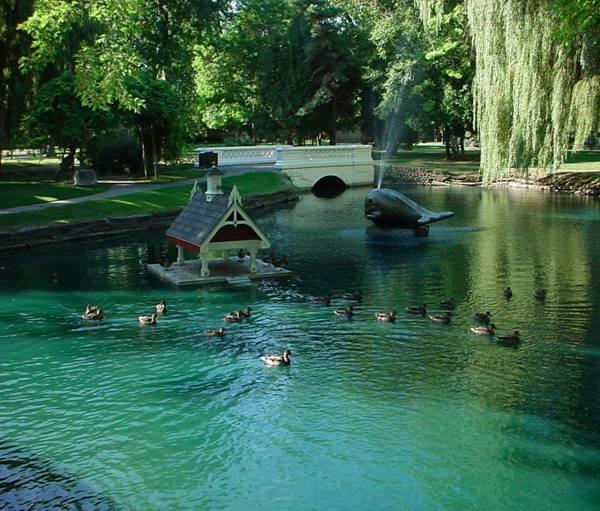 This beautiful urban park in the heart of the Center Avenue Historic District was designed by famous landscape architect Frederick Law Olmstead who also designed Central Park in New York City and the Rose Garden at the White House. 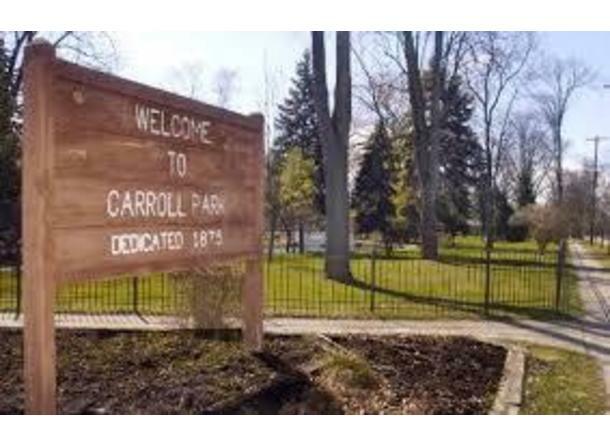 Located on the northeast corner of Groveland Road and Park Avenue, the 13.7-acre park is the oldest platted park in the city and was established in 1875. 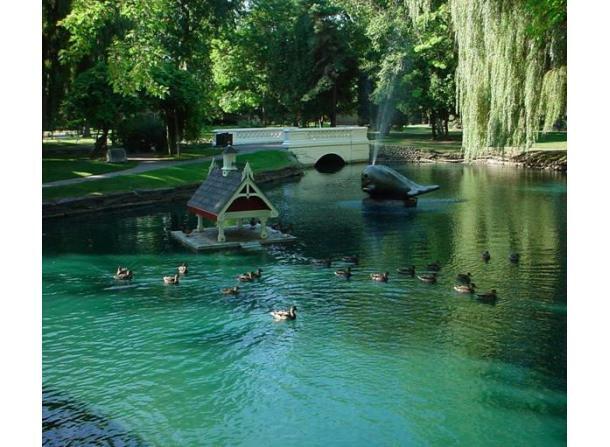 The unique features of the park include a duck pond and bridge. 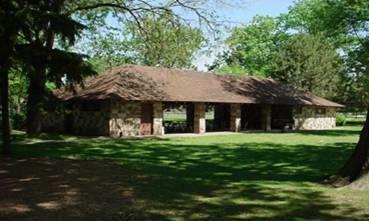 The park contains a large stand of old maple and oak trees. 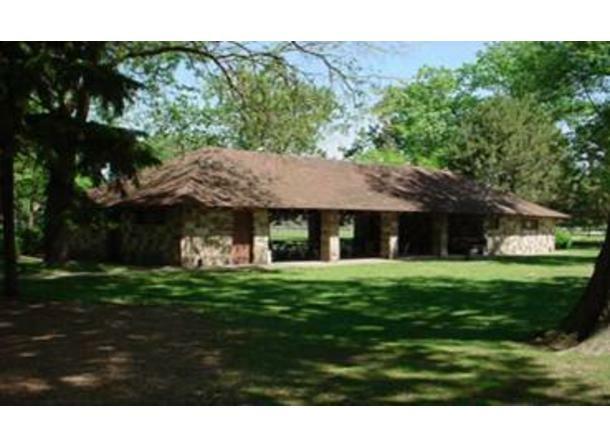 The park is bordered by historic homes and can be accessed by the Riverwalk/Railtrail loop. 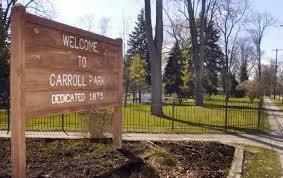 Park facilities include playground equipment, a baseball diamond, tennis courts, a pavilion and picnic areas.